Back To Action is pleased to introduce massage therapy to our clinic. We have a great team of experienced massage therapists, and are part of all the major insurance companies. Call to schedule your appointment today! Chiropractors are Primary Care Providers, and can write any prescription needed for massage! 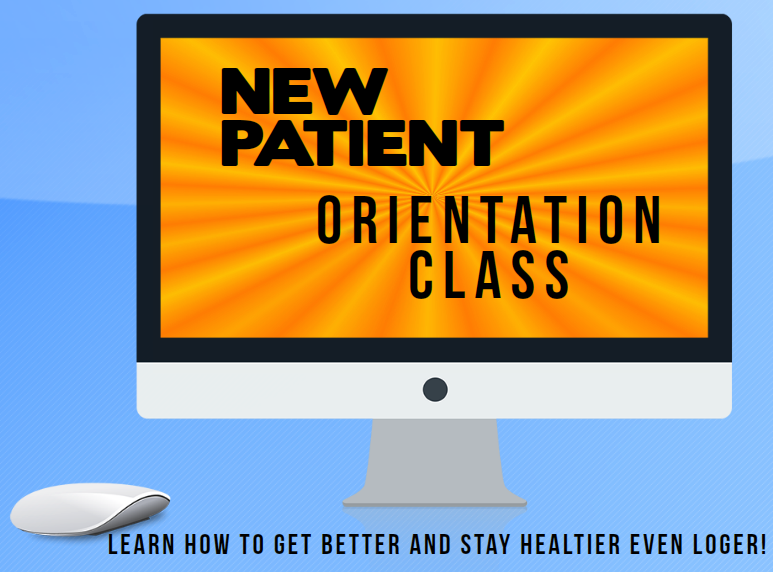 So you don't have to go through the hassle of seeing your Medical Doctor. Diana was born to US military parents in Chinon, France and was raised in various parts of Europe and the Eastern US before settling in the Seattle area and earning her Bachelor's Degree in Social Work at the University of Washington. 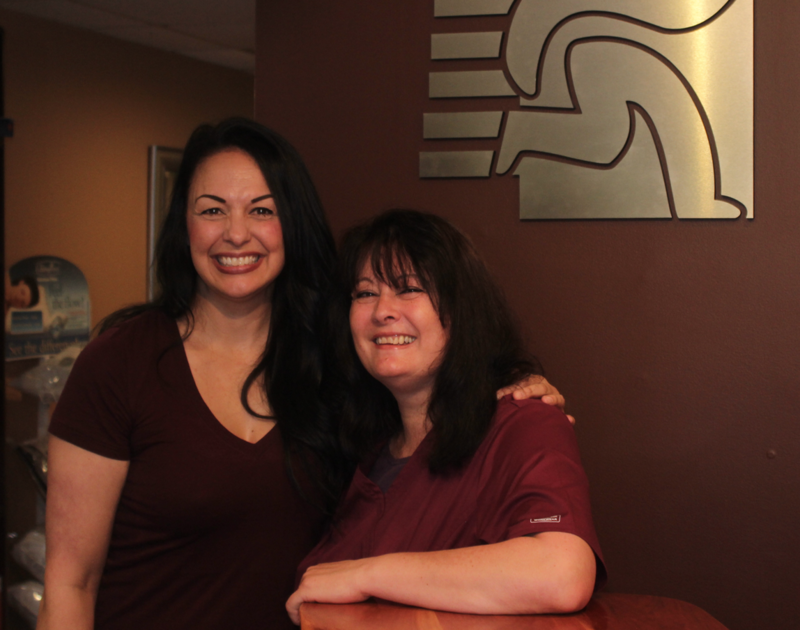 Massage has always been a part of her family's healthcare, but she was inspired to pursue professional bodywork herself, after experiencing firsthand the healing power of massage while recovering from two car accidents. Her own experience in feeling, dealing with, and healing from pain, coupled with a broad knowledge base and practical skill, gives her a unique perspective in helping others heal. She has been a full time practitioner since graduating from Seattle Massage School in 1997 and is trained in Deep Tissue, Acupressure, Reflexology, Myofacial Release, Fibromyalgia, Pregnancy, Whiplash, Reiki, and Manual Lymphatic Drainage. 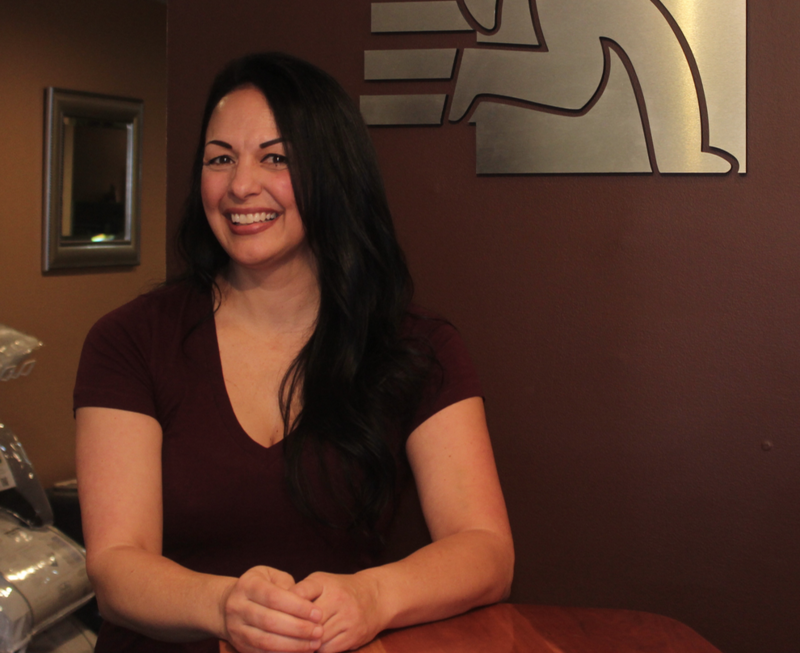 Outside of her work as a massage therapist, Diana enjoys spending time with her husband and son, traveling, cooking, and playing with and training her three miniature Schnauzers. 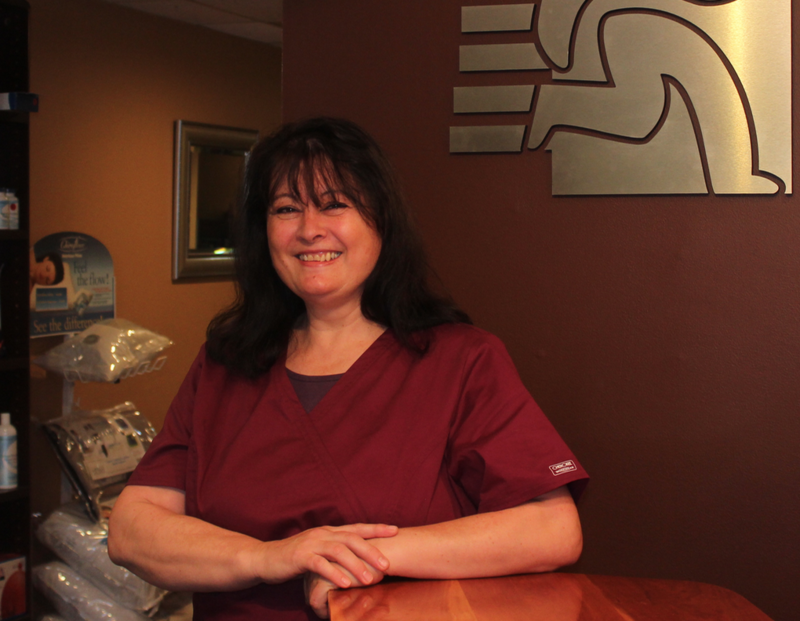 Karen is a local native and was born to be a massage therapist. Her years of knowledge and experience will help anyone with their muscle pains. A big sports enthusiast as well - she often roots for the "other teams" (but we won't hold that against her...).